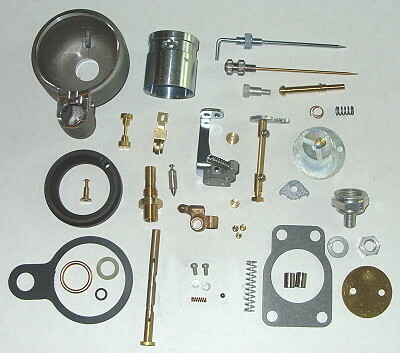 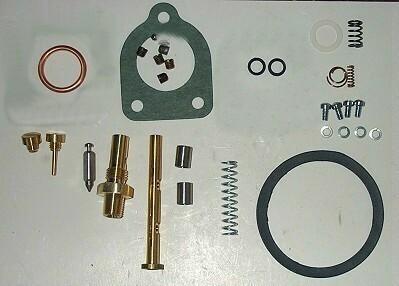 Read the descriptions of the rebuild kits and determine the correct fuel inlet threads you need BEFORE ordering. 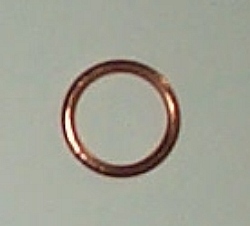 Harley used 7/16x27 threads. 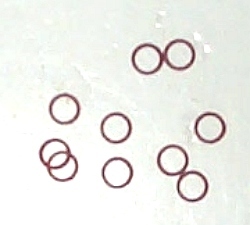 Indian used both 7/16x27 threads & 1/8 NPT (tapered) threads. 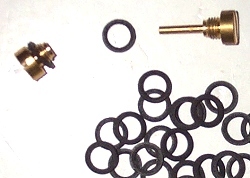 Specify the carb model so that we send the correct main nozzle. 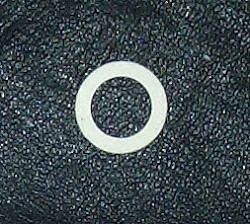 M45 & M75 have their own. 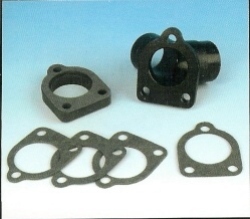 Specify Carb so we send correct venturi !! 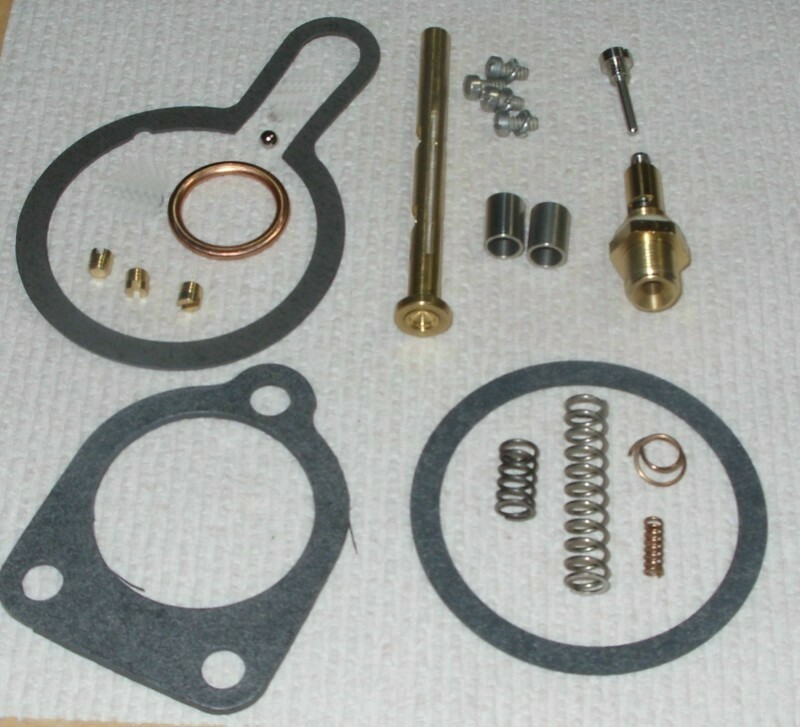 Includes steel tip needle & seat with 7/16 X 27 inlet threads, bushings, gaskets, correct shaft, springs, everything for an overhaul done right. 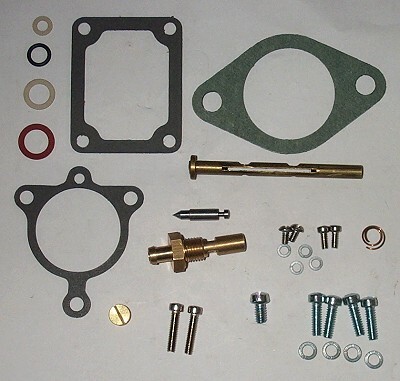 Includes steel tip needle & seat with 7/16 X 27 inlet threads, bushings, gaskets, correct shaft, springs,both styles of bowl gaskets, everything for an overhaul done right. 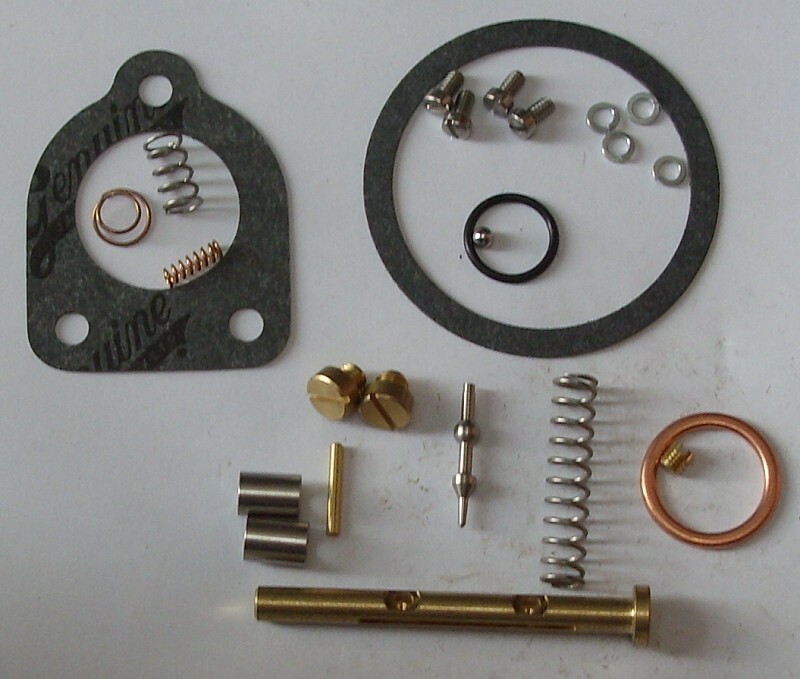 Includes Indian steel tip needle & seat with 1/8 NPT inlet threads, bushings, gaskets, correct shaft, springs, everything for an overhaul done right. 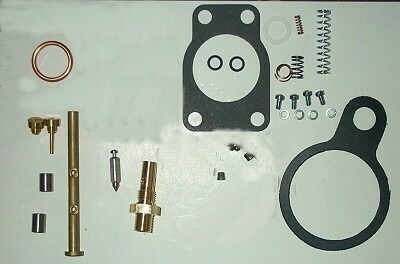 For straight 7/16 x 27 inlet threads use the Harley kit. 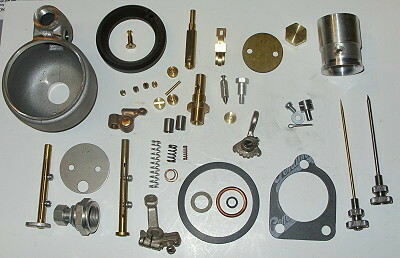 with recess for fuel line, bushings, gaskets, correct shaft, springs, & 27329-52 main nozzle gasket. 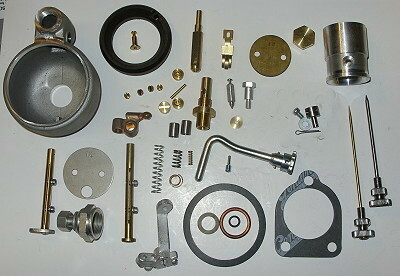 Everything for an overhaul done right. 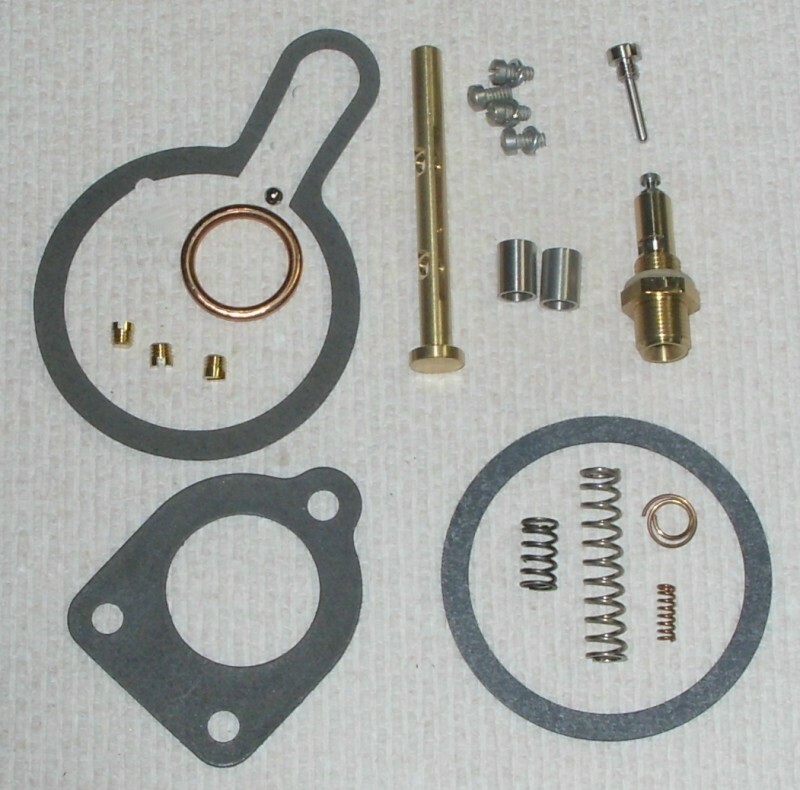 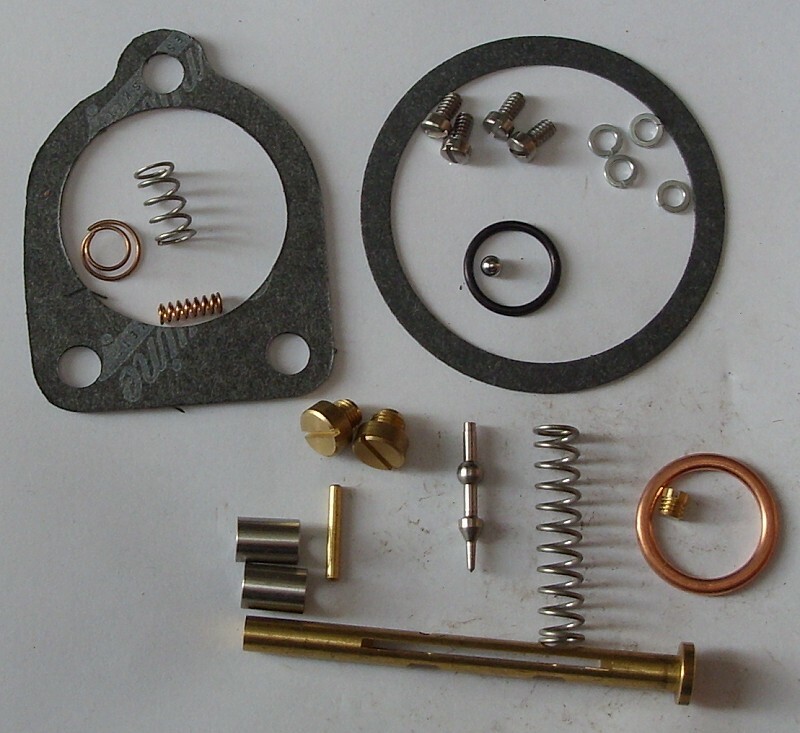 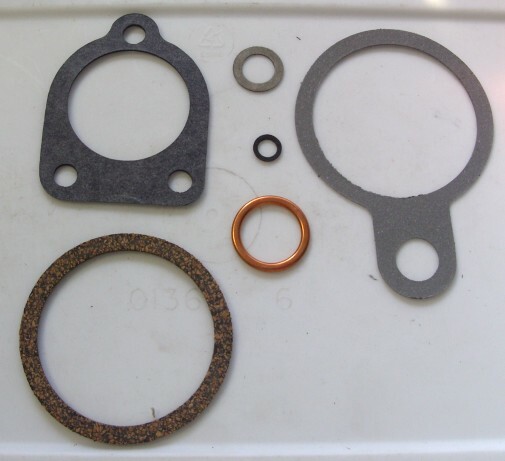 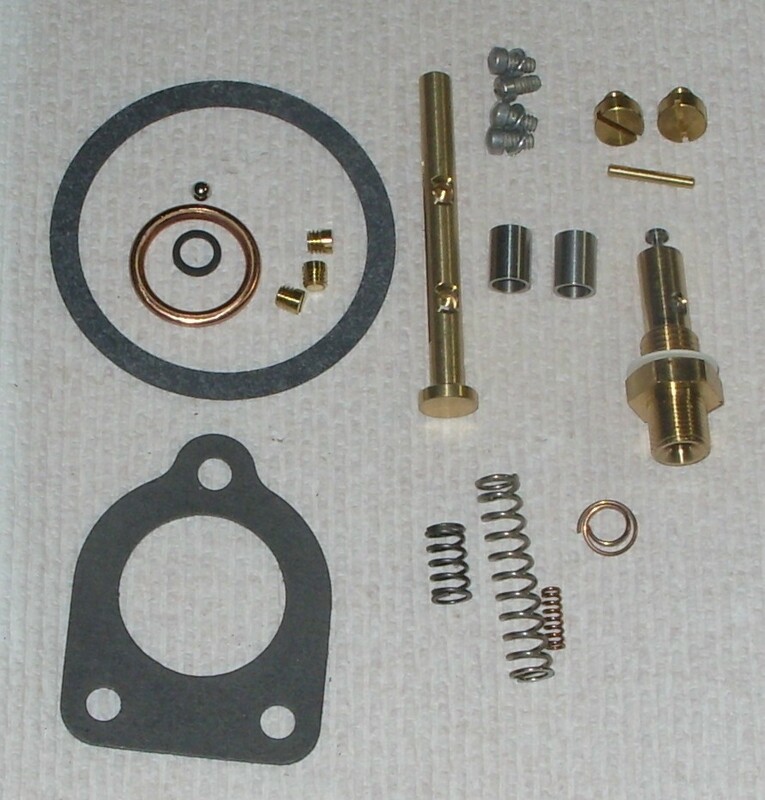 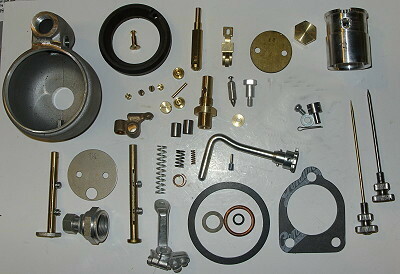 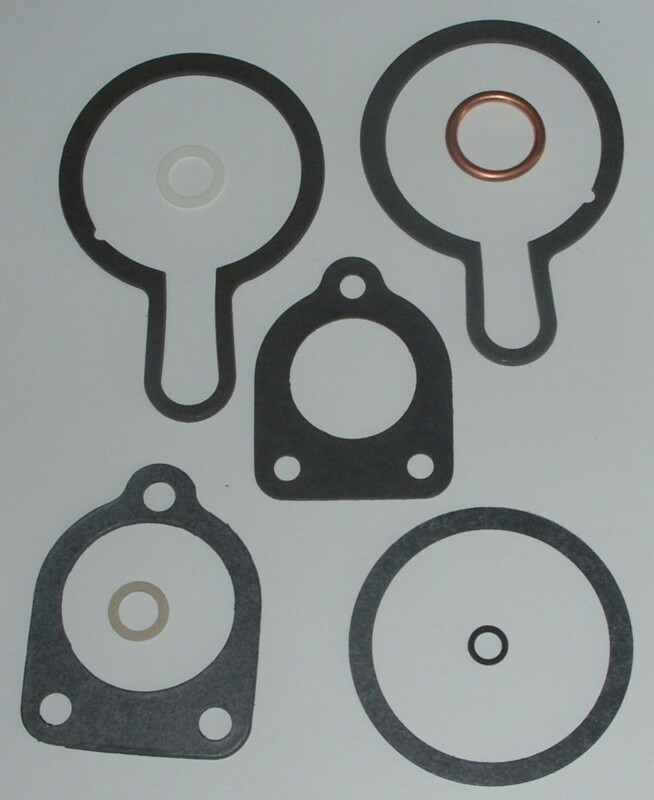 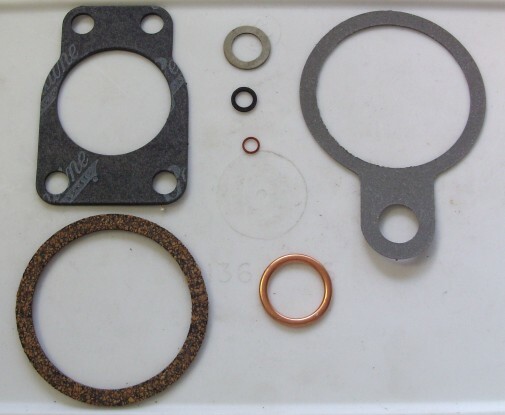 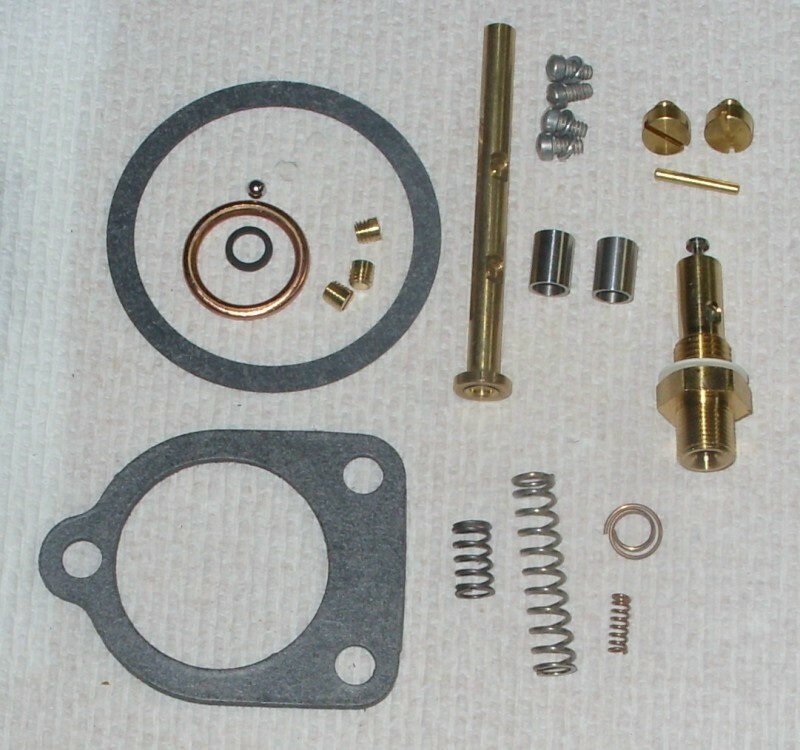 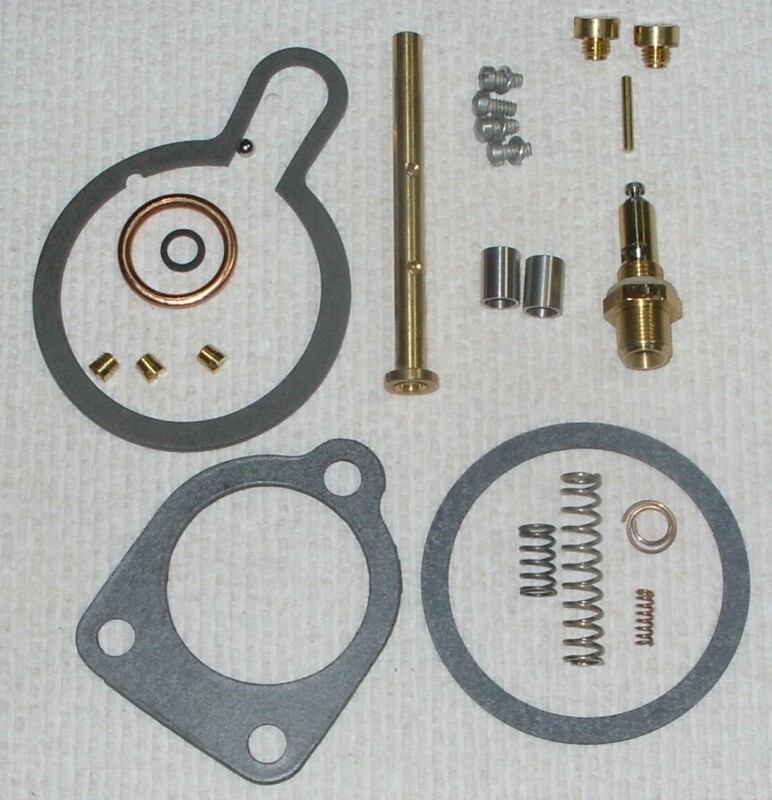 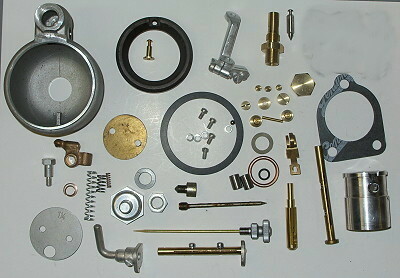 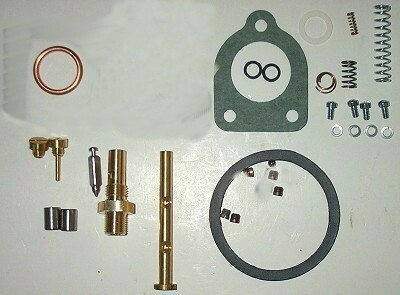 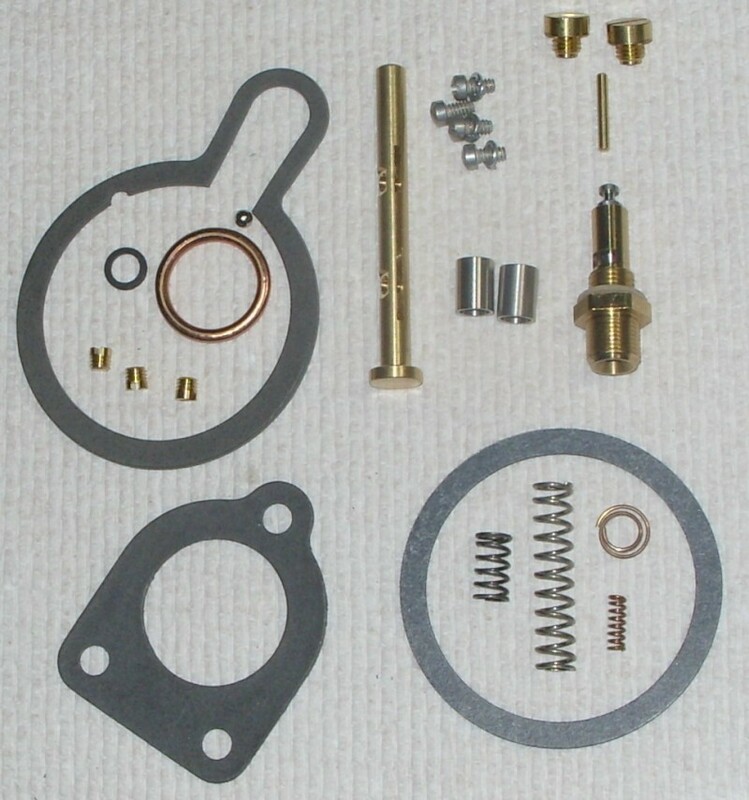 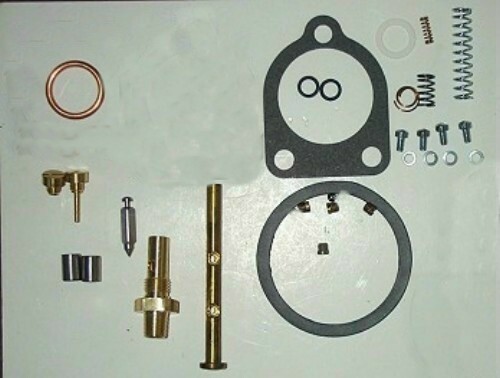 Overhaul kit with heavy duty gaskets for all Linkert DC carbs. 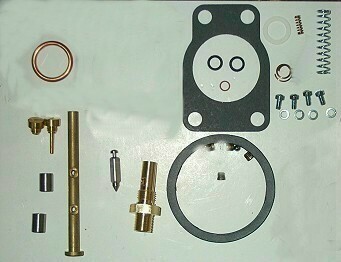 Our own and unavailable anywhere else. 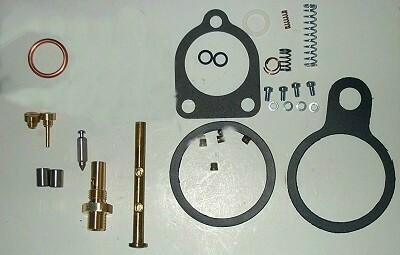 All 1" 3-bolt Linkert Carburetors. 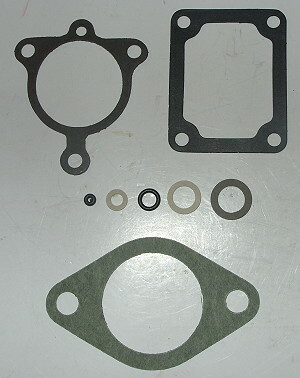 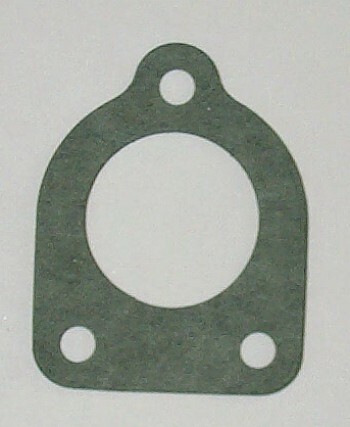 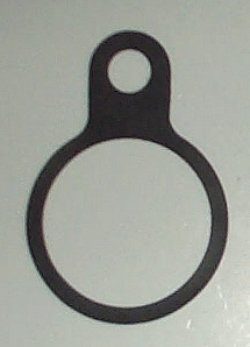 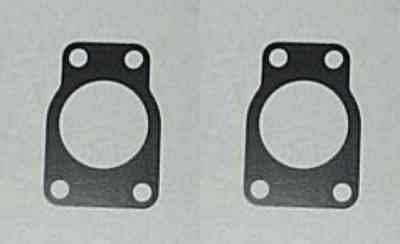 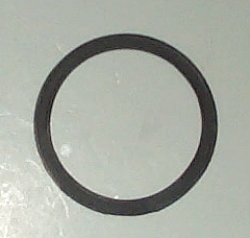 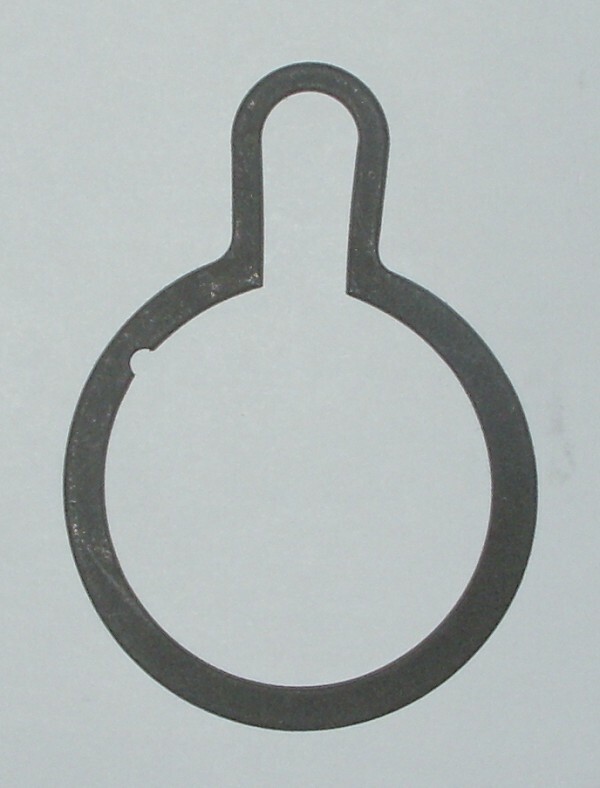 Some Late Schebler DLX 1 1/4"
Complete USA made heavy duty gasket set for all Linkert DC carbs. 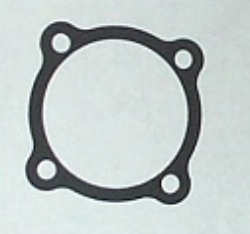 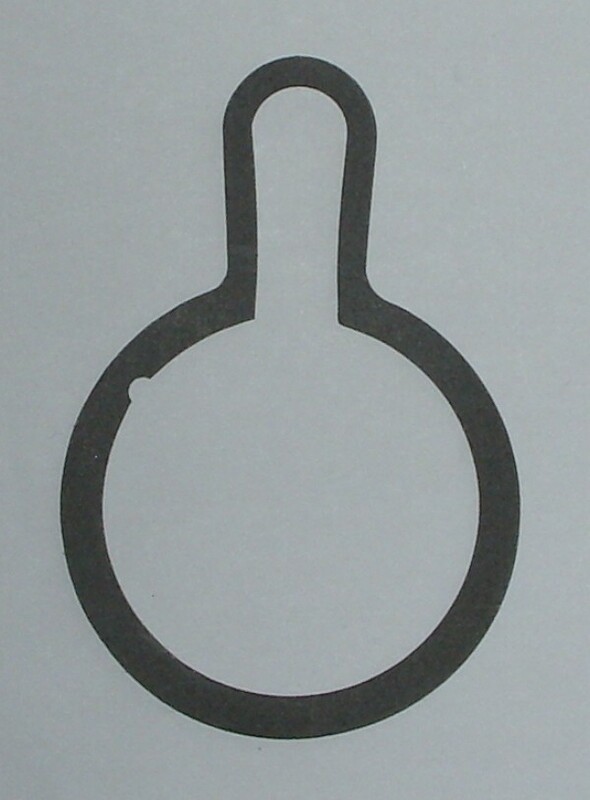 Includes an o-ring for the bowl vent tube instead of a gasket.